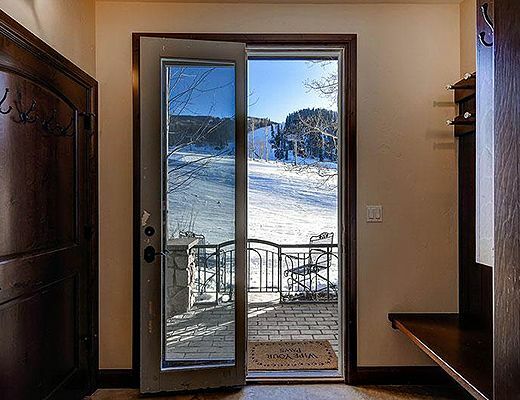 A favorite among guests that visit East West Resorts year after year, it doesn't get any more ski-in ski-out than Highlands Slopeside. 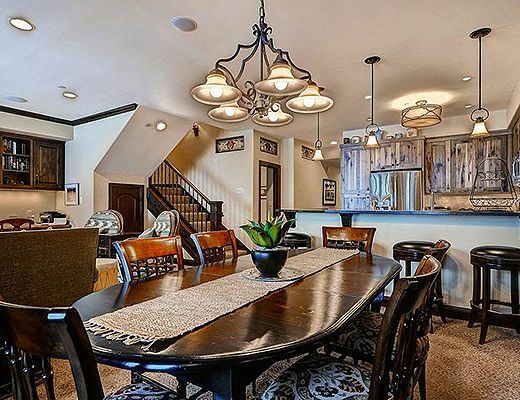 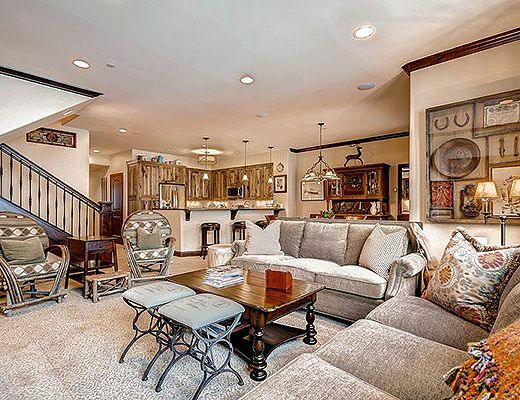 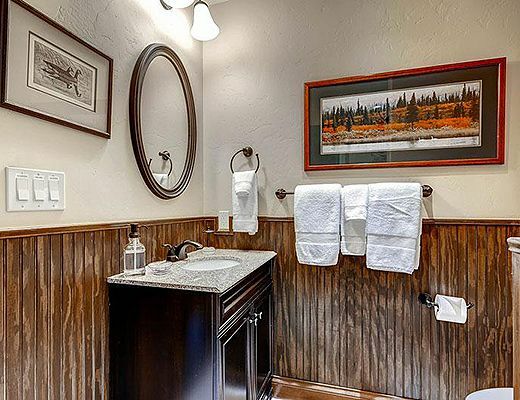 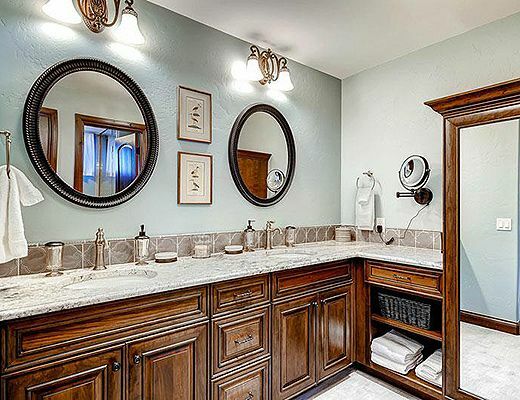 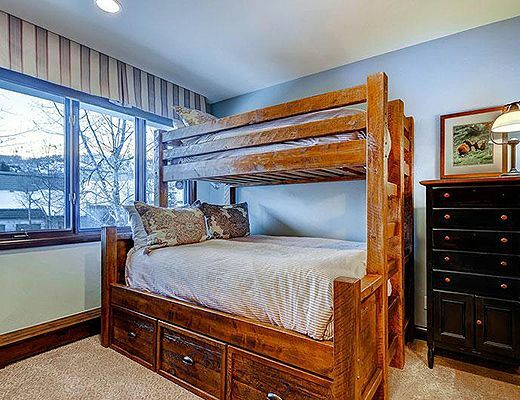 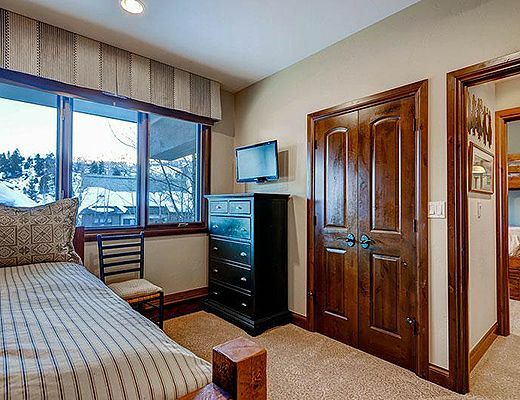 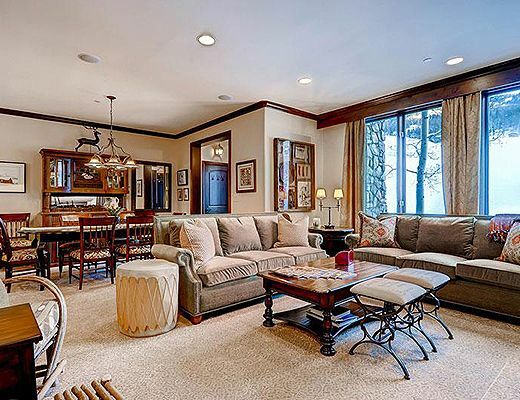 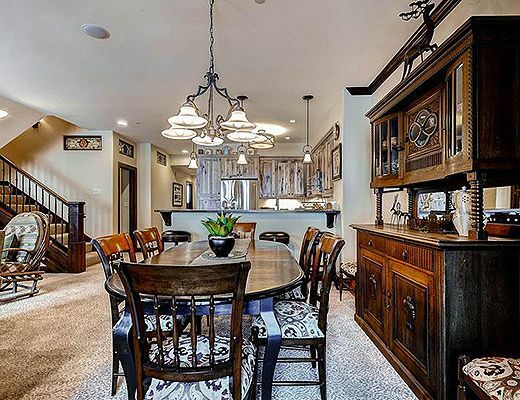 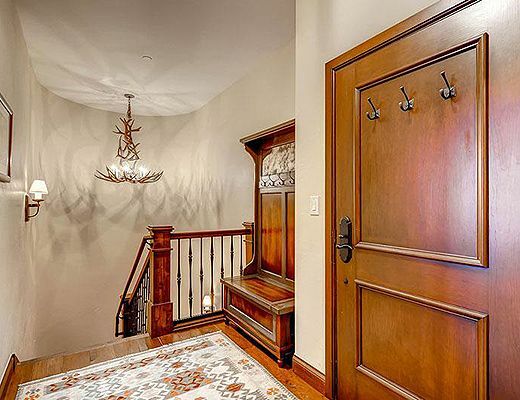 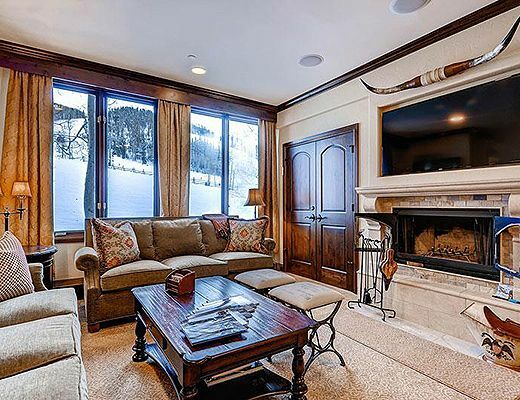 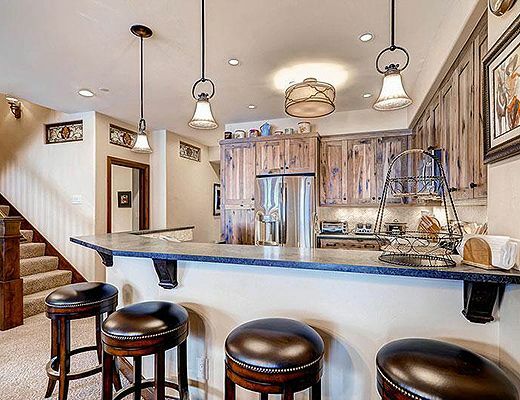 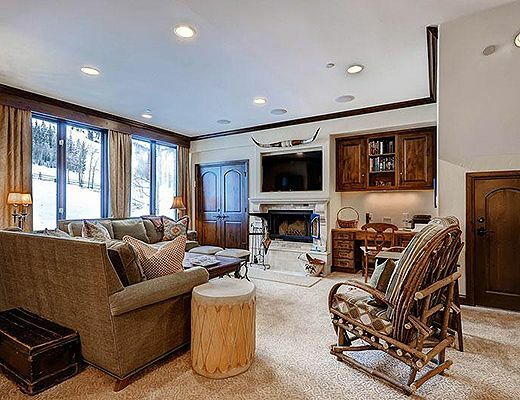 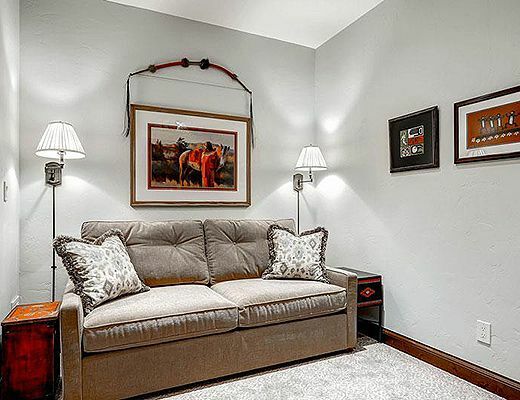 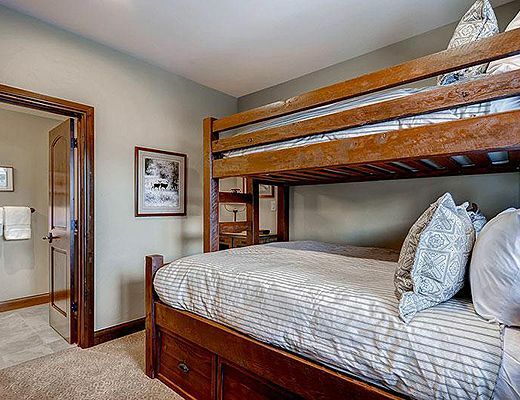 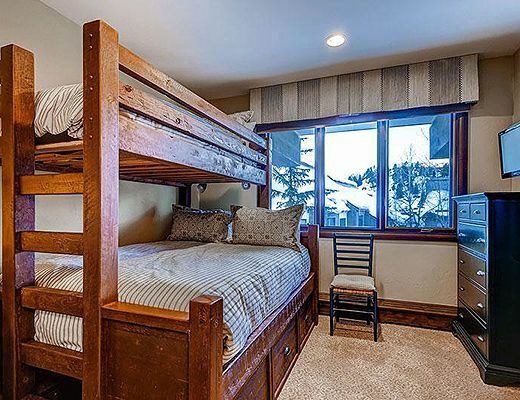 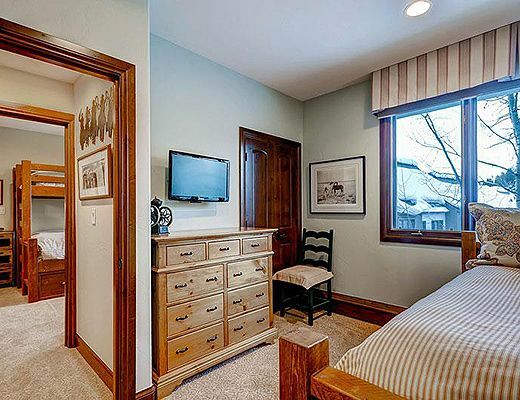 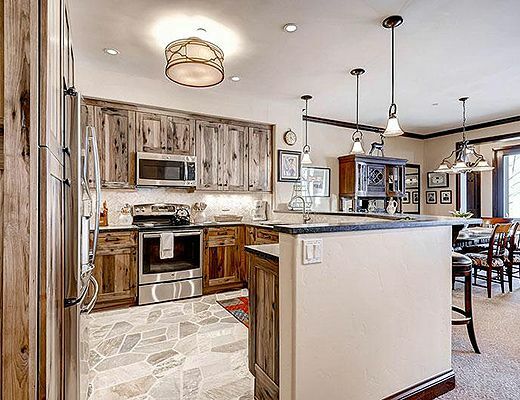 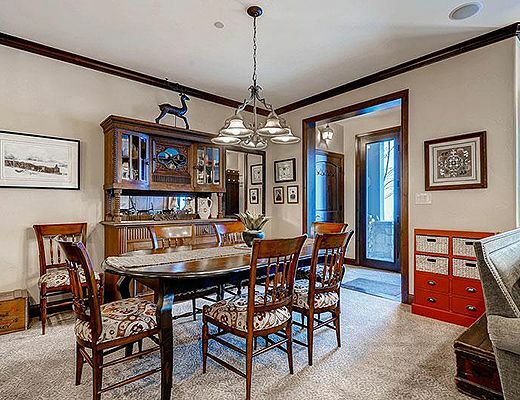 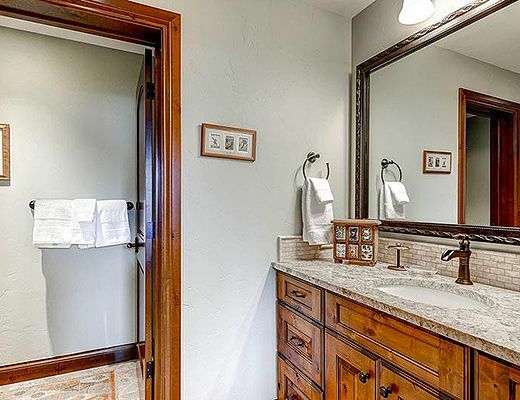 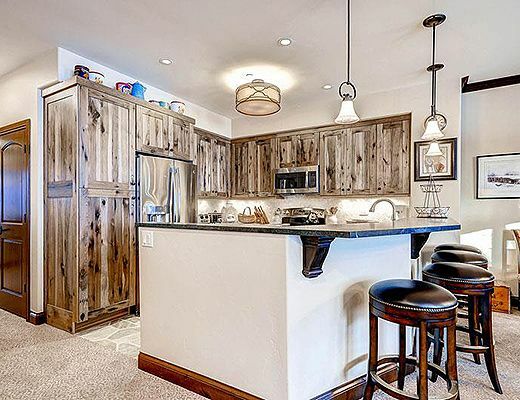 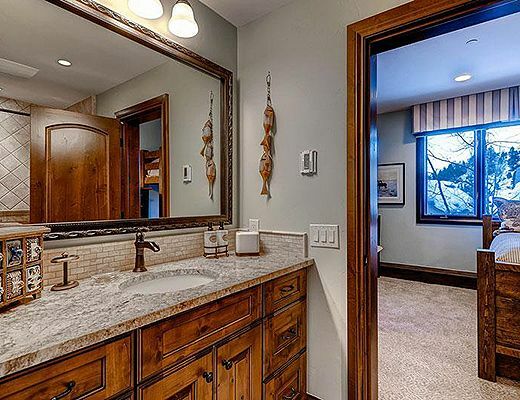 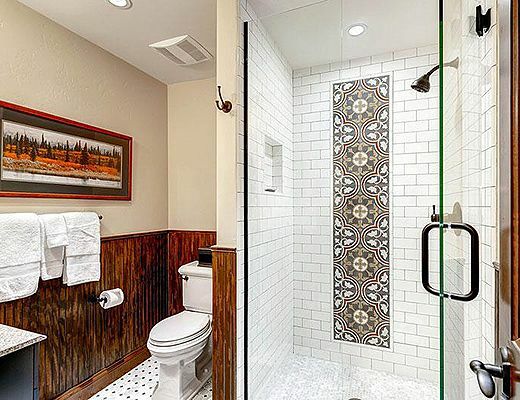 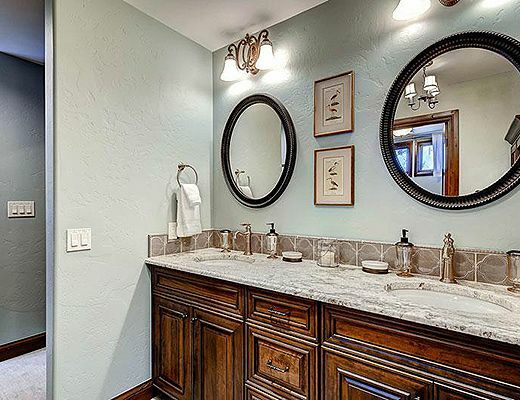 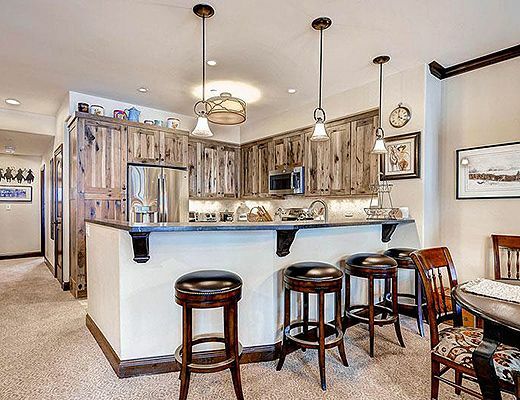 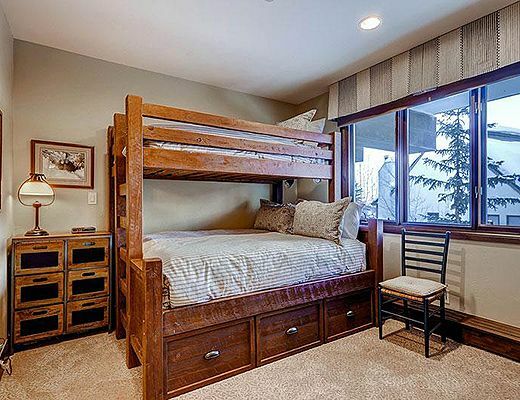 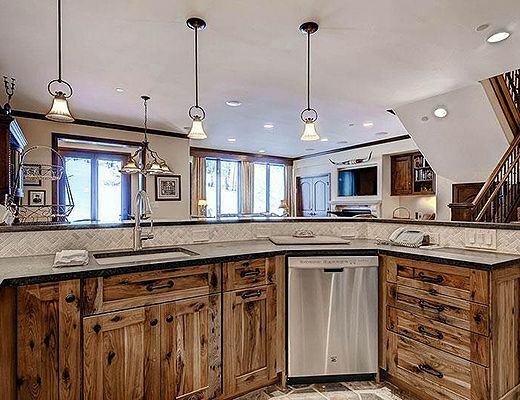 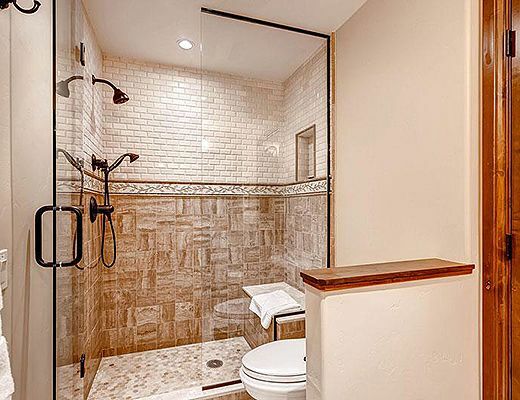 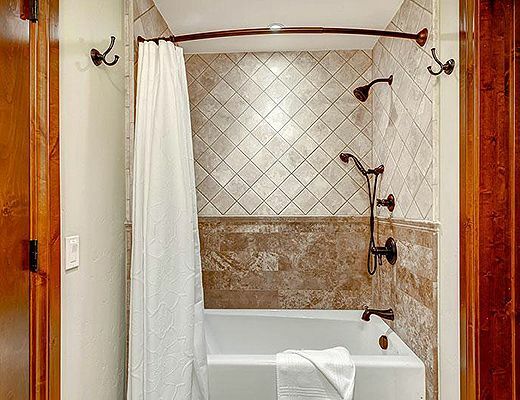 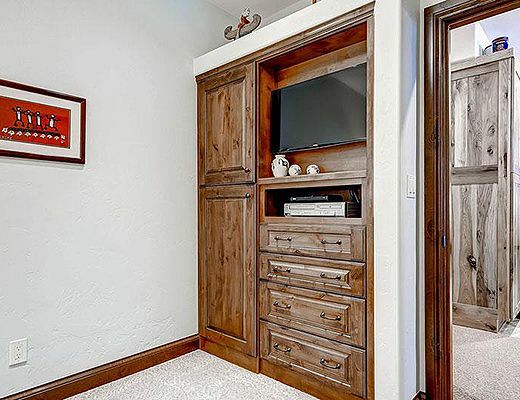 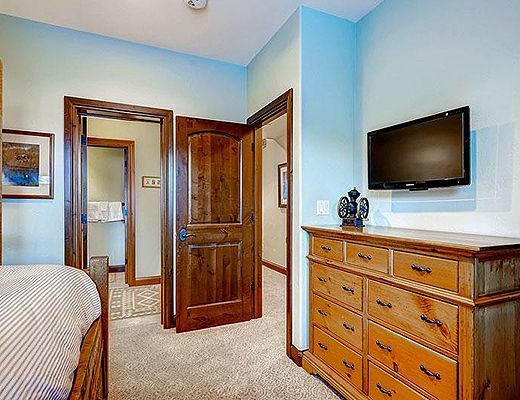 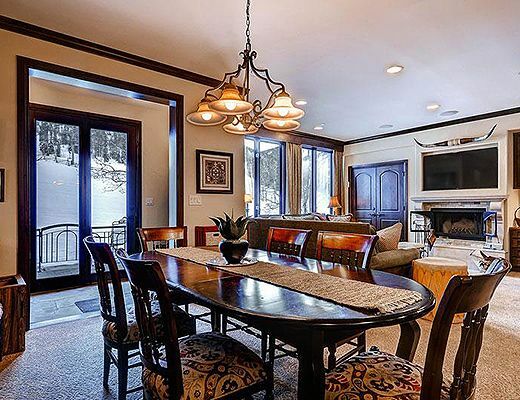 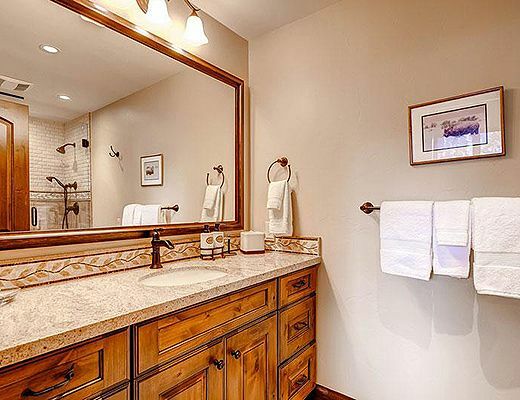 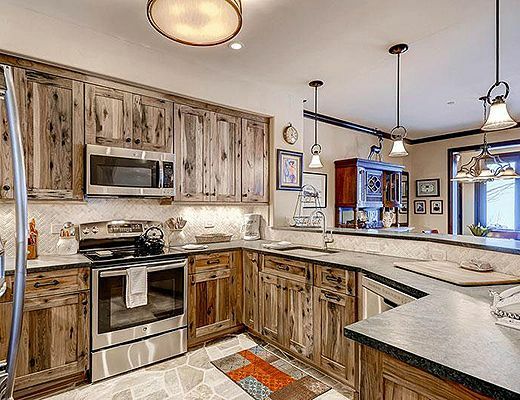 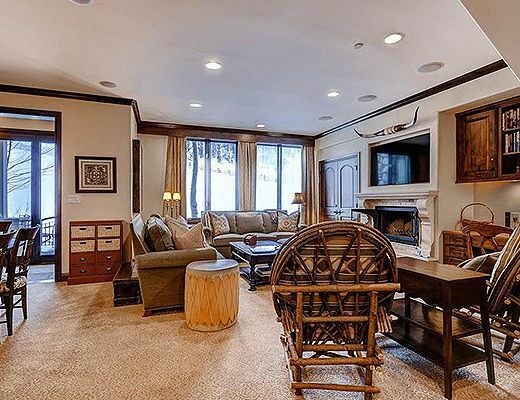 Fully remodeled in fall of 2014, this beautiful and comfortable mountain-western dÃ©cor welcomes you home after a long day on the slopes and lends compliment to your upscale dinner party or casual pajama movie night. 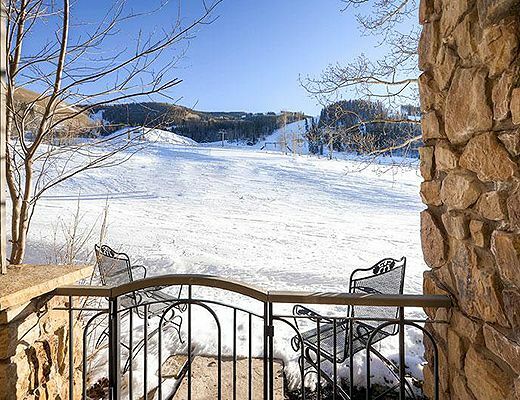 Highlands Slopeside guests enjoy year-round access to the outdoor pool and hot tubs at the Highlands Lodge, the outdoor pool, hot tubs and fitness center at the Allegria Spa at the Park Hyatt.